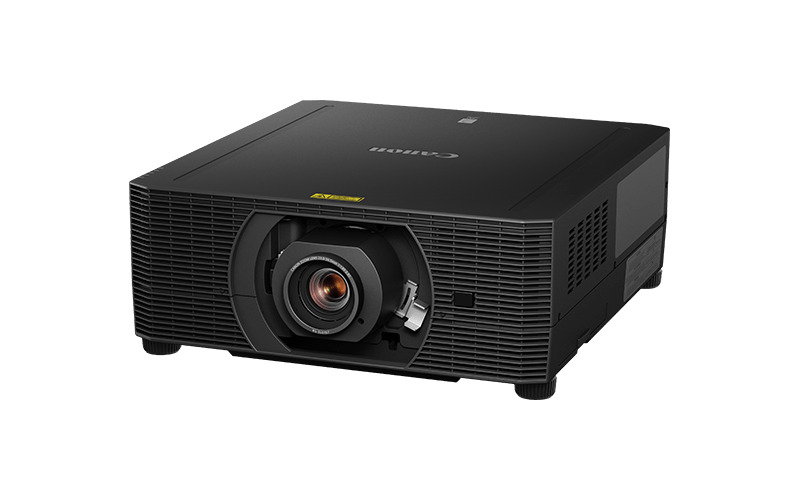 A 5000 lumen, compact laser 4K projector producing excellent colour quality. 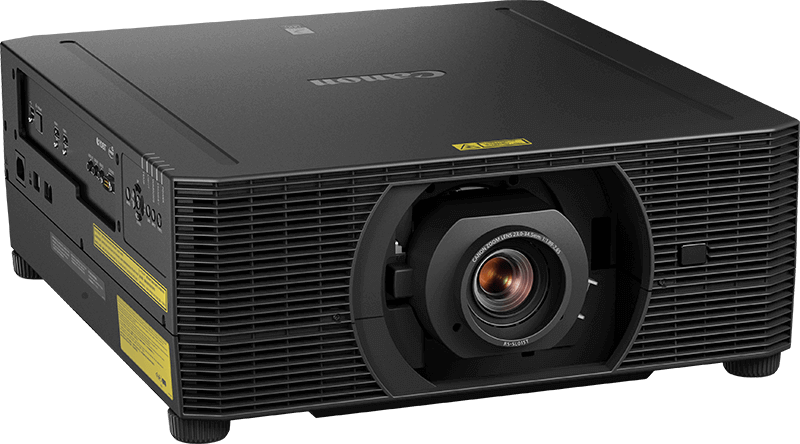 For businesses looking for superior 4K colour quality, with low total cost of ownership, this LCOS installation laser projector offers 5,000 lumens, HDMI connectivity and an optional 4K Canon lens to deliver truly stunning results. 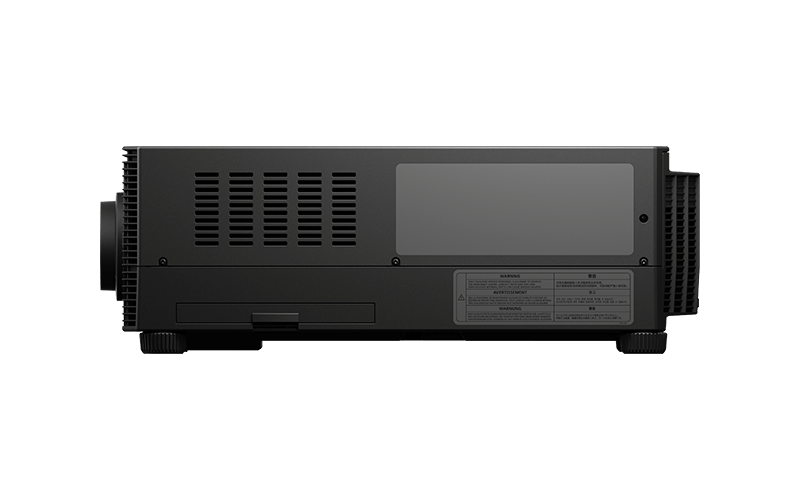 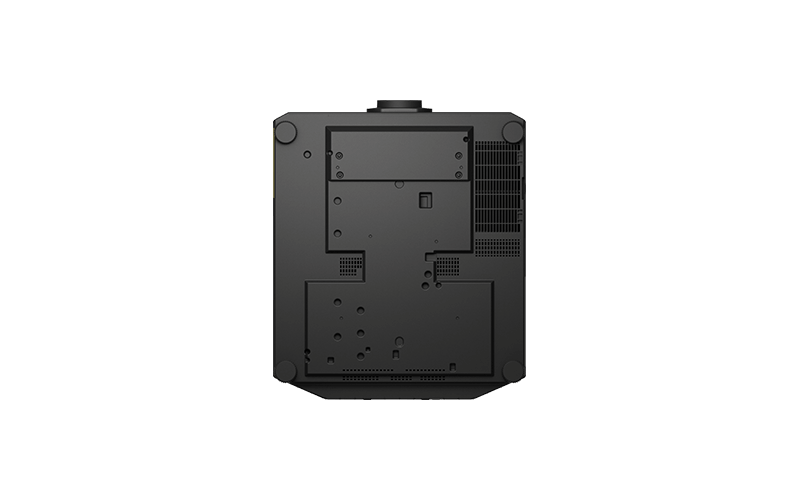 The laser phosphor light and LCOS technology provides 5,000 lumen brightness and accurate colour reproduction with multiple image settings including DICOM sim mode. 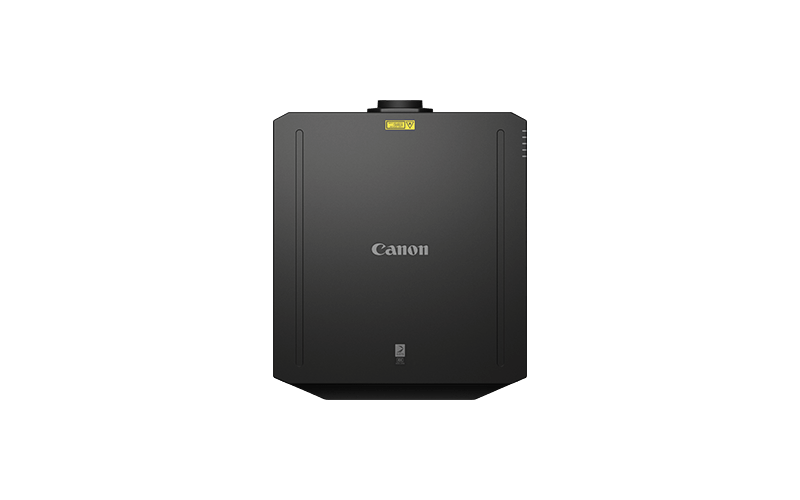 A centrally mounted interchangeable lens enables easier installation while an error reporting system connects to an iOS smartphone, tablet to assist in identifying faults. 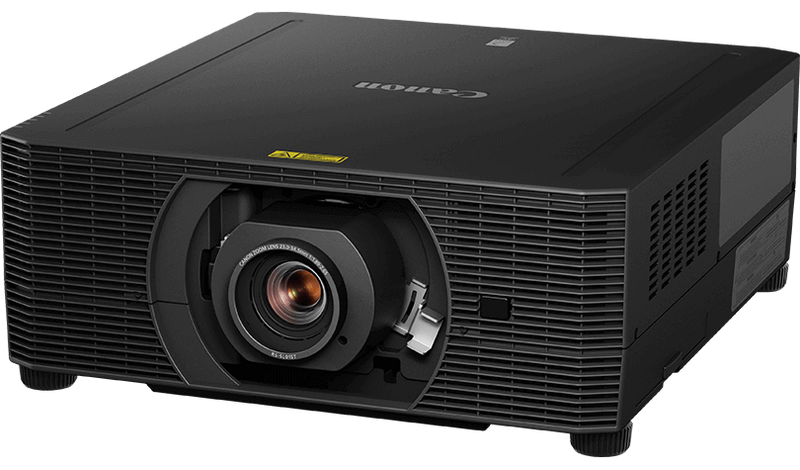 Native 4K resolution with a blue laser diode light source and yellow phosphor wheel for excellent light output delivers stunning results full of colour and brightness. 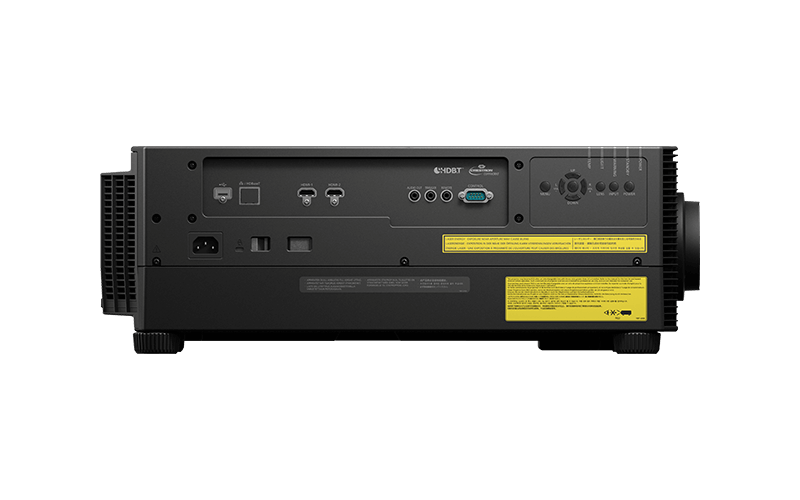 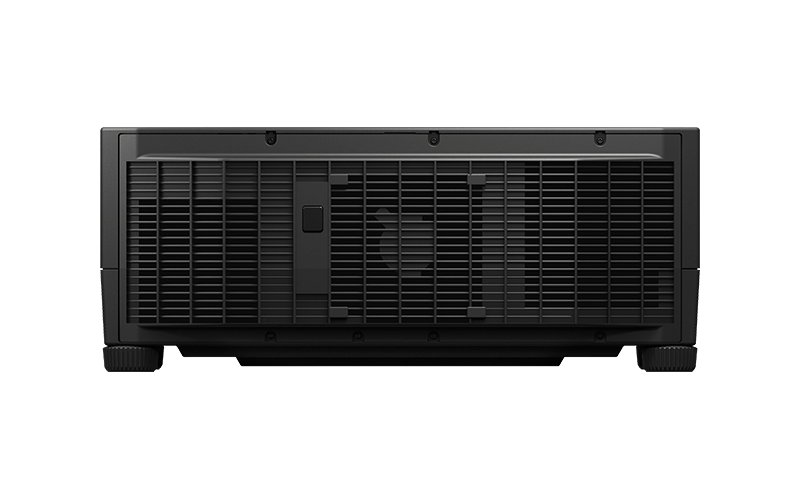 The projector offers two HDMI inputs, while a built-in LAN port offers control plus a 12 month scheduling function minimizes management time. 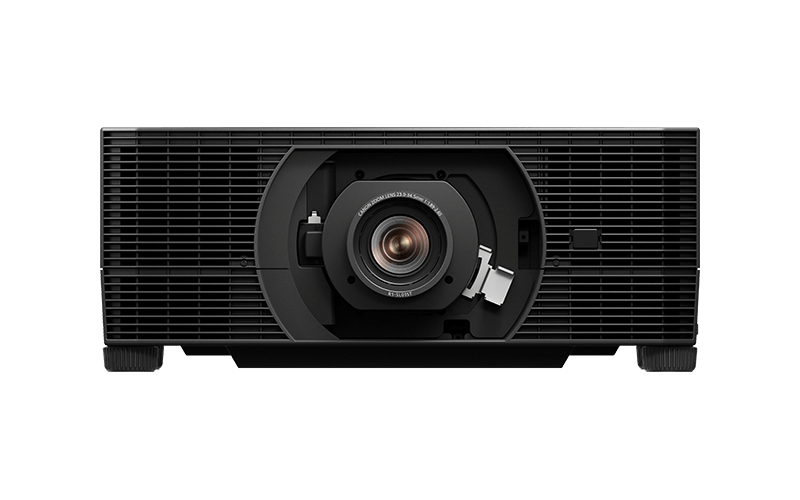 Compact 4K laser projection at its finest.